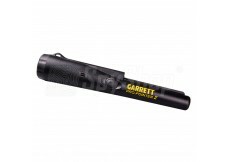 The American company Garrett was founded in 1964 by fiends oriented at creating equipment for metal detecting which would be very universal as far as clients' expectations are concerned. 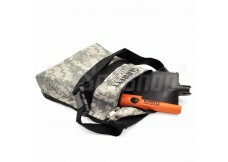 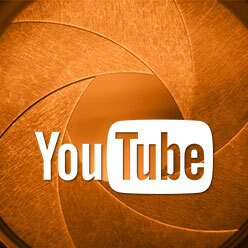 The main idea which was always very important for the company was clients' satisfaction. 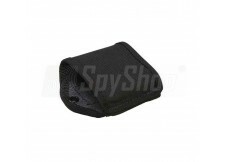 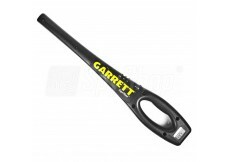 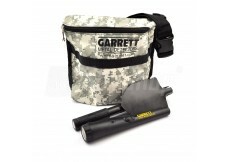 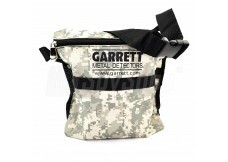 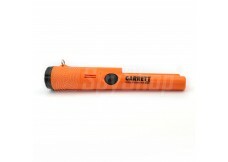 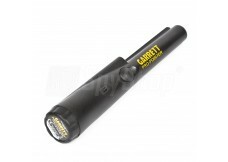 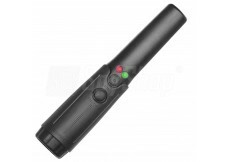 Quality and optimal price of products are the main merits of Garrett's detectors. 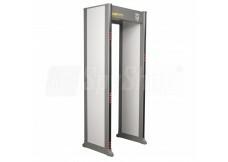 The company gained popularity amongst amateurs as well as hobbyists as amongst professional users, such as security agencies and uniformed services (production of gates at the airports, mine detectors). 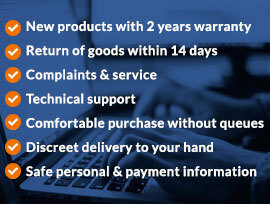 High quality and orientation at innovation are main priorities of the company's activity. 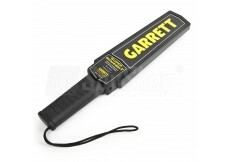 As many as 33 detection zones!